You'll sleep soundly knowing your tent is secured with Coleman 12" Steel Tent Stakes. 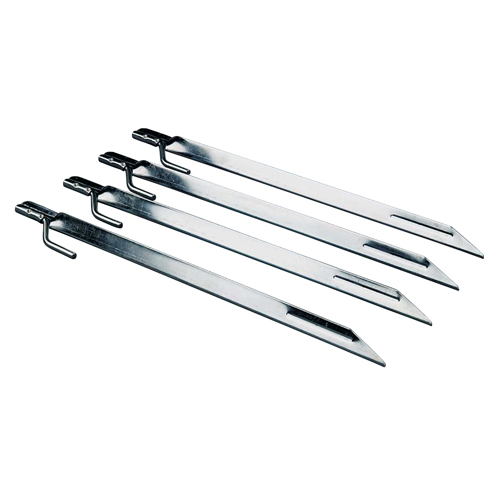 These heavy-duty stakes are specially-designed to break through some of the toughest ground. Each package includes four stakes.